Happy Monday! We are getting back to our routine this week after having Spring Break last week. 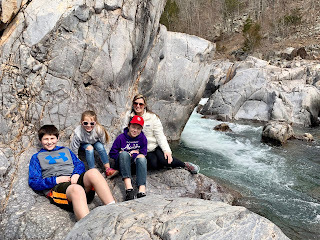 If you want to check out how we spent our break, click on the picture below! Jumping on into our party now! Don't forget, each week we will be featuring the post that had the most views, as well as each co-host will be featuring their two favorite posts. So be sure to stop by each site each week and see if you were featured!! 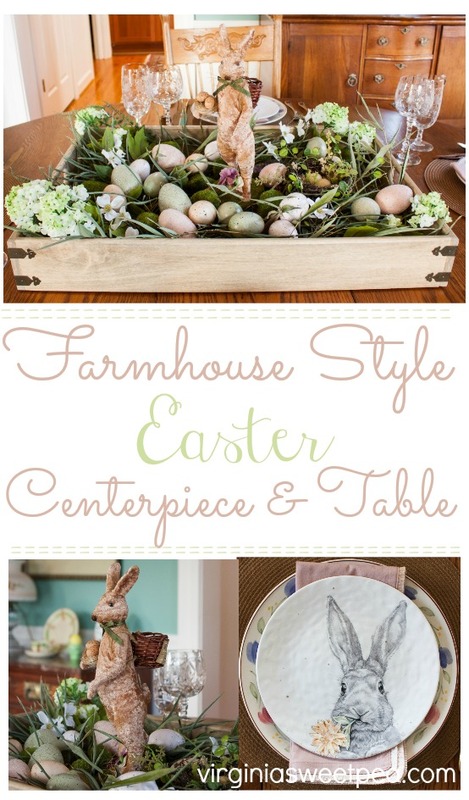 Such a pretty addition to your Easter Table! 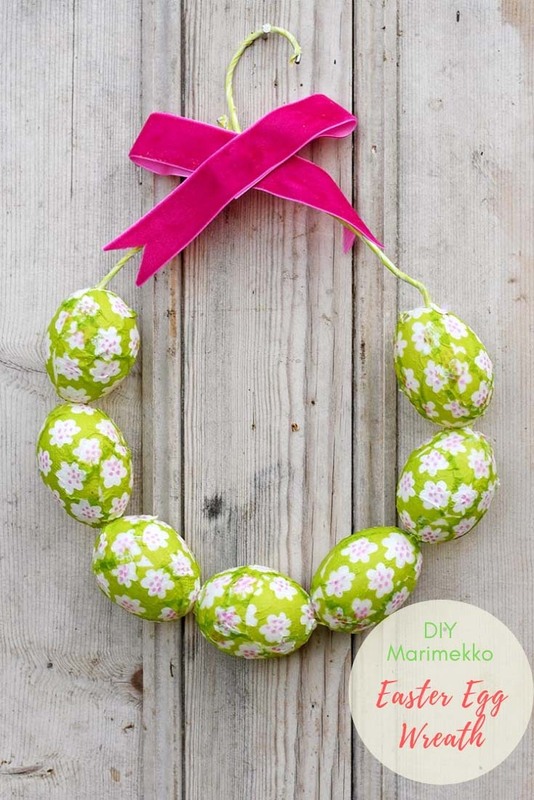 I love this simple and colorful Easter wreath! Thanks for joining us! Have a great week! Looks like you had a lovely spring break.